This summer choose color ! Dare to be bold, bright and make the difference. These bags are statement bags, exceptional and complete uniquely beach look, absolutely amazing with casuals and jeans making your summer look stunning and memorable! 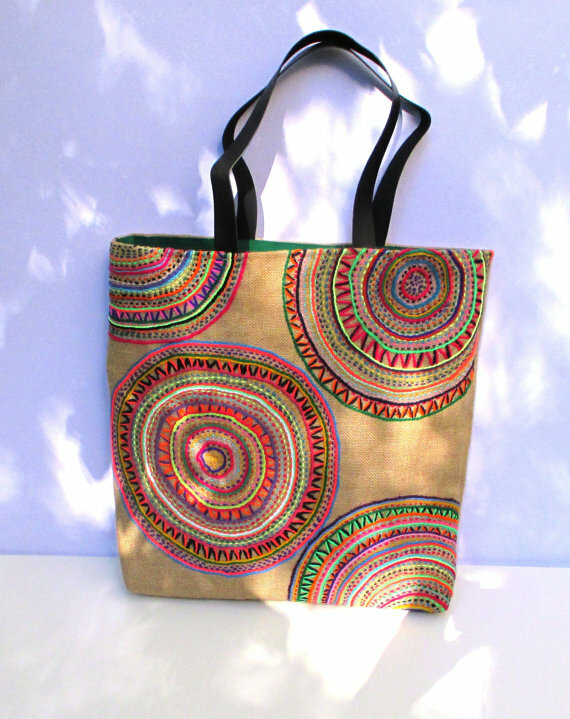 This bag has a bohemian, vintage, and tribal vibe that will bring a burst of color to every outfit. It is a piece that will never go out of style. Roomy enough to hold all your daytime or day in the beach necessities, yet still sleek enough for a day out of town. 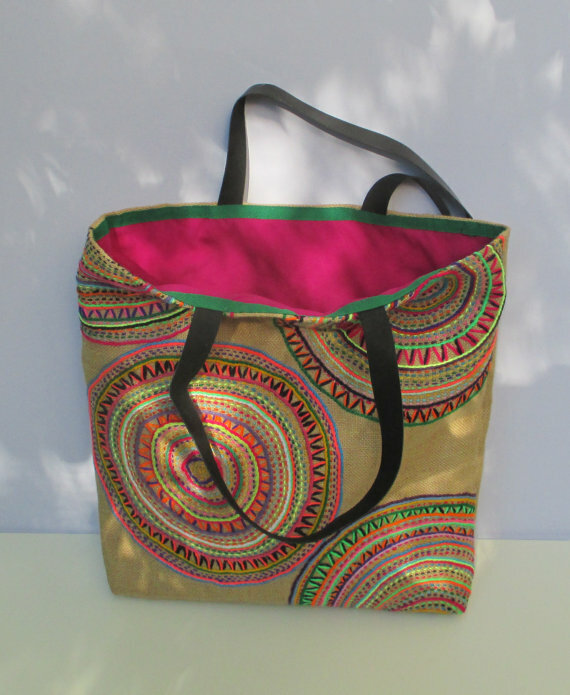 give the bag some structure and stability, making it very sturdy.